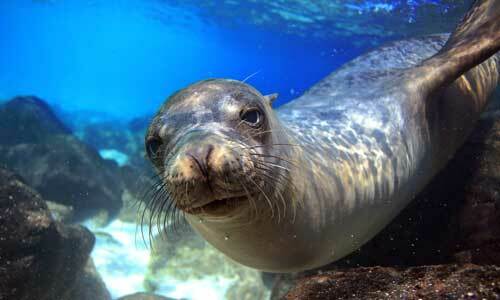 The Galapagos is one of the top diving destinations in the world. 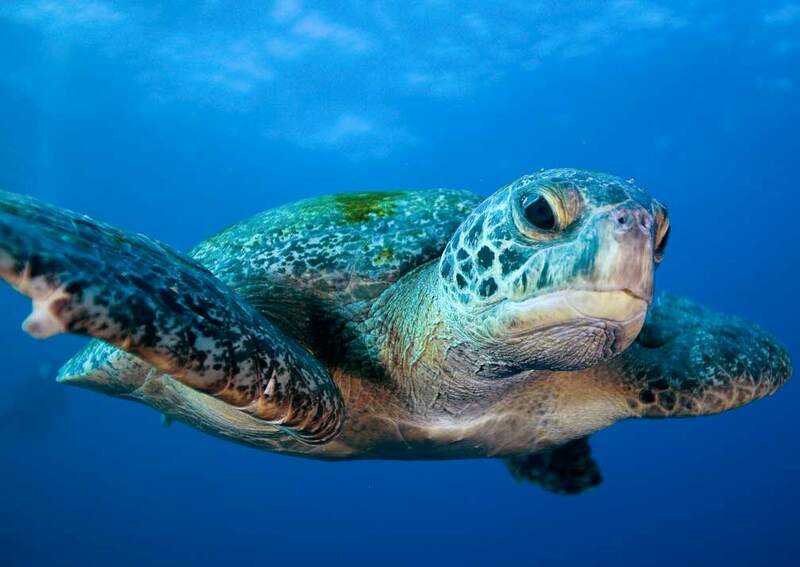 There is a huge diversity of marine life with some very unusual things to see. Some of the highlights are the marine iguana which is the world’s only sea-going lizard, and huge numbers of Hammerhead sharks. 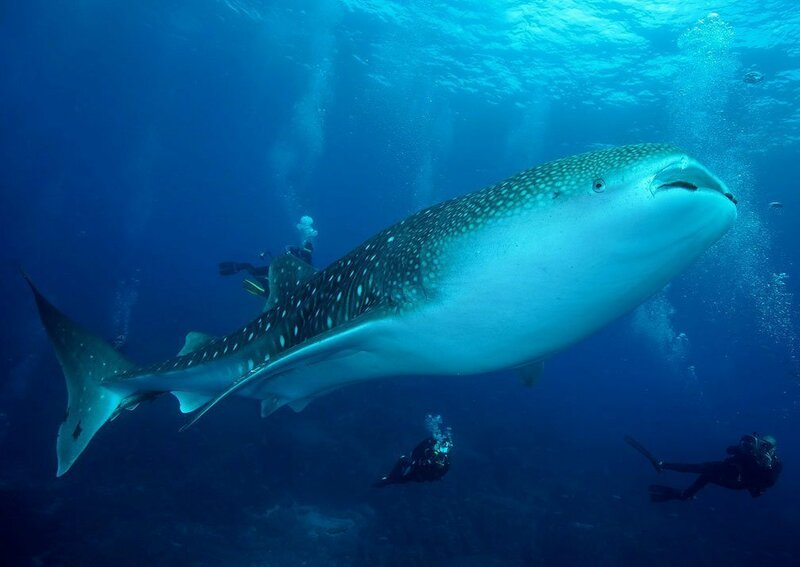 You can see the amazingly huge Whale sharks here too, the world’s largest fish. You can be swimming with penguins and sea lions one minute, green turtles and sharks the next. 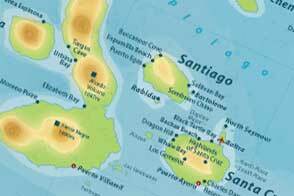 There are different ways to do a scuba diving itinerary in the Galapagos. 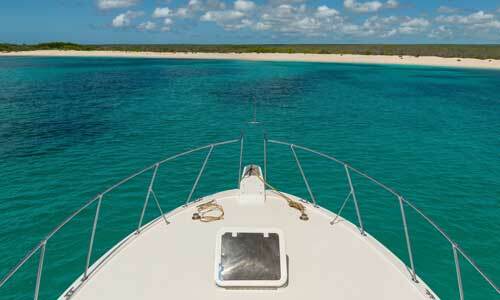 Most people choose either an itinerary on a liveaboard dive boat or day trips out from the islands. 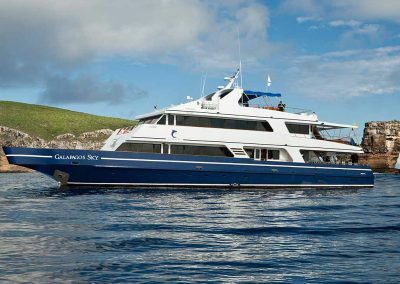 Occasional diving itineraries on a Galapagos cruise, where you do land excursions on the islands some days and diving on some days, no longer exist. 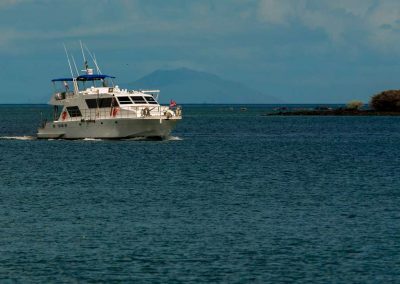 Although some boats will offer a similar thing they do not run the diving from the boat but instead get one of the diving centres from the islands to come out and meet you and then you join their day excursion. If you do this you will miss the activities that are planned for the other people on board your naturalist cruise, but it is an option, particularly if you are a couple and only one of your is a diver! 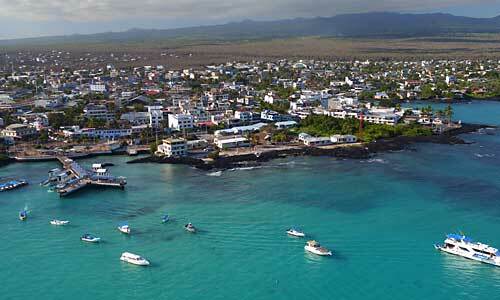 The Galapagos Islands are regarded by many as having the finest dive sites in the world. 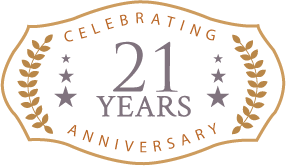 This is your chance to experience them to the full. 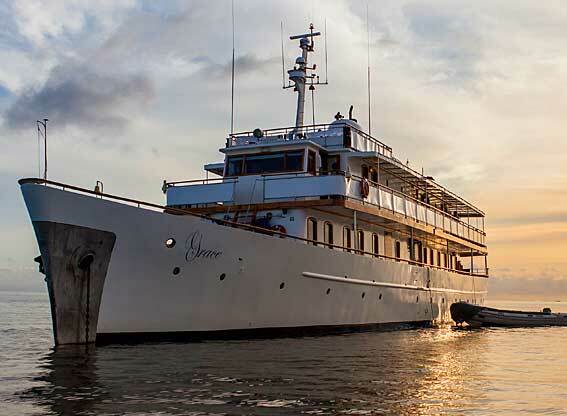 Combine land-based diving at a variety of specially selected sights with a cruise on an all-suite motor yacht and twice-daily island visits.